Here is a template for your bot plan. Purpose, Value, Audience, Tone of Voice, Success and Promotion. Once you have documented these you can move forward to Design and Build your bot.  You will also find a Bot Persona worksheet and Bot Promotion checklist. Use this alongside the articles in the How to plan your bot section.